 Halo Technology is a proudly South African based communication company, specializing in the RF communication industry. 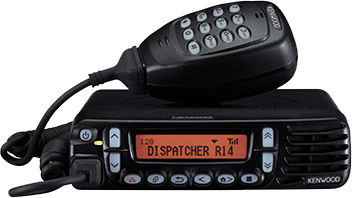 Conventional analog radios, digital multisite trunking, underground leaky feeder communication, tetra, tactical military communications and interoperability of multiple communication networks is our passion. Our company is dedicated to supplying the best solutions to meet our customer’s requirements, which sometimes requires integrating multiple communication platforms to achieve the required results.